Ever found one of those tracks which grips you with such ferocity that you will stop at nothing to get your hands on it. You scour the net, tweet the artist, maybe even Google their home address as your insatiable appetite gets the better of you. Often times such frenzied activity results in disappointing results, however it is these moments that make music so special…at least to us anyway. 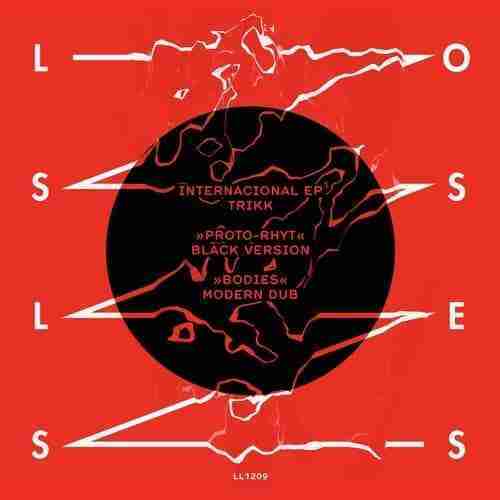 Trikks forthcoming track ‘Proto Rhyt’ via Lossless Records is one such track, there is barely a trace of its existence on the internet barring the odd mid set mix revealing its wears (see YouTube clip below). Upon discovering this record, via the Dixon curated ‘Givenchy’ fashion show, it got us thinking what other tracks over the years have caused a similar ‘defcon 3’ state of alert at BBB. Fake Blood – Mars: We came across this track long before its release via a mix the Black Ghosts had recorded. Of which one half, Touche, eventually emerged from the Myspace shadows to declare himself as Fake Blood. Sasha – Xpander: This was released in 1999 and to be honest all we can remember is how hyped we were for this record. Daft Punk – Around The World: We legitimently bought Homework the week it was released in 1996. I was at Uni at the time, dont judge, and I distinctly remember driving my flat mates to the edge of despair and almost pushing them over with my limitless capacity to listen to this track. 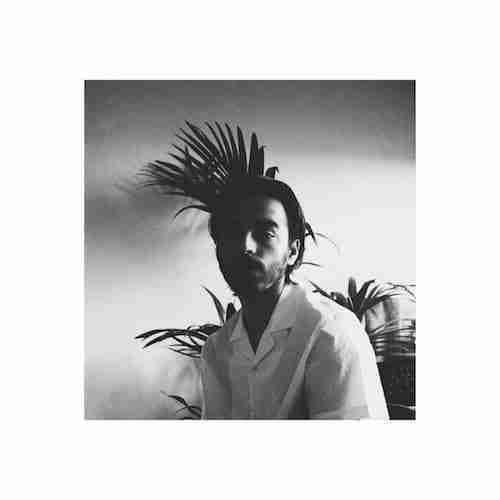 SebastiAn – Ross Ross Ross: This was early ‘Blah Blah Blah’ days in a time when Myspace was still at the cutting edge of social media and musical discovery. We can’t exactly remember how we found this record, but we do distinctly remember playing it incessantly via Sebastians embeded Myspace audio player. Justice – Waters of Nazareth (Erol Alkan’s Re-Edit): As regular attendees of Erol’s legendary night ‘Trash’ this was on heavy rotation for us during 2006. Initially one quarter of BBB thought it was rubbish…we won him over. Alter Ego – Rocker: We found this via a BBC TV advert. Ultimately it ushered in the electro era which gave birth to Blah Blah Blah. Major Lazer – Pon De Floor: Instinctively you’re probably thinking ‘I hate this track its so annoying, and over played’. However bear in mind when released in 2009 Major Lazer were probably more Minor Lazer, plus EDM, trap, Skrillex and the like didnt exist. The Major Lazer party we hosted in 2009, was probably one of the craziest we have ever done with crowd surfing and a Diplo, pre Justin Bieber, on top form. Eventually the club owner had to forcibly unplug his decks so that he would stop playing. Joy Orbison – Hyph Mngo: Like Alter Ego this was the pin up record for ushering in a new era for UK dance music, Bass. Like Major Lazer before we were lucky enough to debut Joy Orbison in Brighton. Todd Terje – Inspector Norse: We first came across Terje via his 2011 Ragysh record on Running Back Records and subsequently 2012’s Inspector Norse was inescapable. Cassius – Feeling For You (Les Rythmes Digitales Remix): This was pre BBB, and very much pre internet, the vinyl still has pride of place in our collection. Midland – Through Motion: Similar time to Hyph Mngo, still one of our favourite records of all time. Julio Bashmore – Battle for Middle You: In our opinion still Julio Bashmore’s strongest record to date. We had received this record very early on promo, which meant we were proper DJs for a few months as the ID requests rolled in. In summary it’s these defining moments of discovery that make music, dance music, clubbing and DJing one of the most exciting and memorable experiences you can have. In our opinion Trikk ‘Proto Rhyt’ has the feeling of a record that has the potential to join the above list. Beg, borrow, steal, kill…you need this record. Trikk – Proto Rhyt (Lossless) Track starts at 3.37 with an anticipated May release.